Achieve the look of oil-finished hardwood with engineered performance capabilities – all at a fraction of the cost of hardwood products. Our 9×60 inch XL plank features a hard-working 22mil wear layer, with a painted bevel for visual enhancement and a supportive cork backing for comfort underfoot. Get the look of hardwood with built-in durability and performance features with this outstanding flooring option. Our 8.98×63 inch XL plank has an enhanced painted bevel that emphasizes the individual plank look. With a 30mil wear layer and exotic color choices, Built-Rite is at home in any setting. 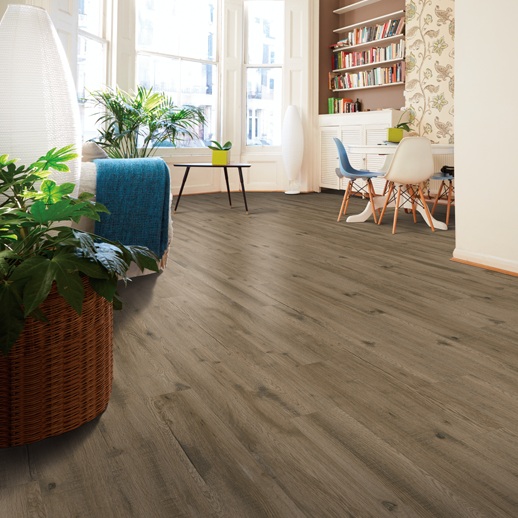 IVC, a leader in luxury vinyl flooring, laminate and sheet vinyl, brings consumers uncompromised design for life with its new additions for 2019. State-of-the-art manufacturing gives consumers the most innovative products that are resilient in performance and stand out with their design. 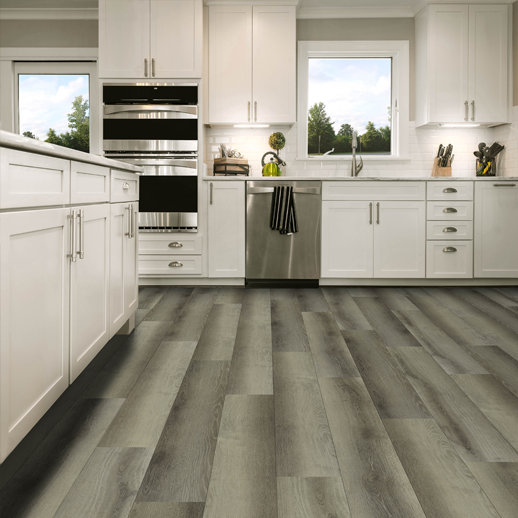 IVC’s Waterproof Solutions will feature the new Stellaire collection with visuals that are filled with character, for floors that make a statement. Also, IVC will feature five new colors within the Arterra Sheet Vinyl Collection that was introduced in 2018 within the Seamless Solutions line that have eye-catching metallic elements. 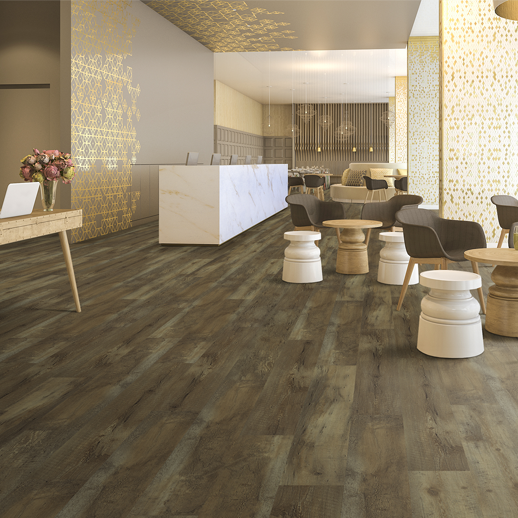 Consumers can even combine different products for unique and amazing visuals, as IVC continues to offer an unmatched destination for luxury vinyl flooring.